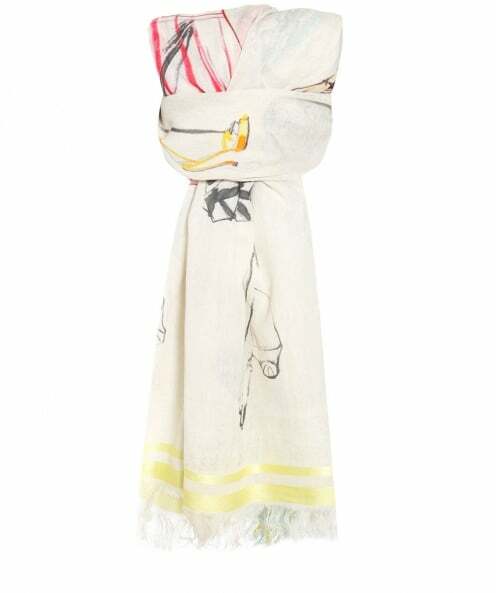 Inject elegant glamour into your ensembles with the Ahujasons scarf. Adorned in a beautiful ladies print, the scarf is crafted with a luxurious cotton, featuring frayed hems and a silk trim to add a stunning finishing touch. This piece is perfect for layering over evening outfits to complete your look.